Hellow there, I hope you like mylast post Earn Money For Reading Emails. 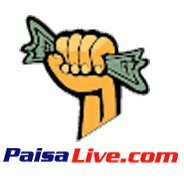 Now I look at these sites that pay you for visiting there ads and believe me it is true. you can easily earn lot of money by simpily visiting thier ads.